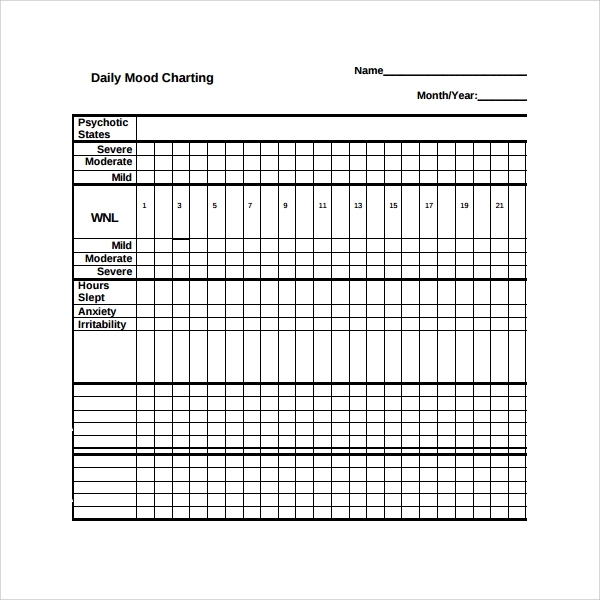 A mood chart nowadays is used to easily understand the feelings of every patient and how it is associated in their current medical condition. 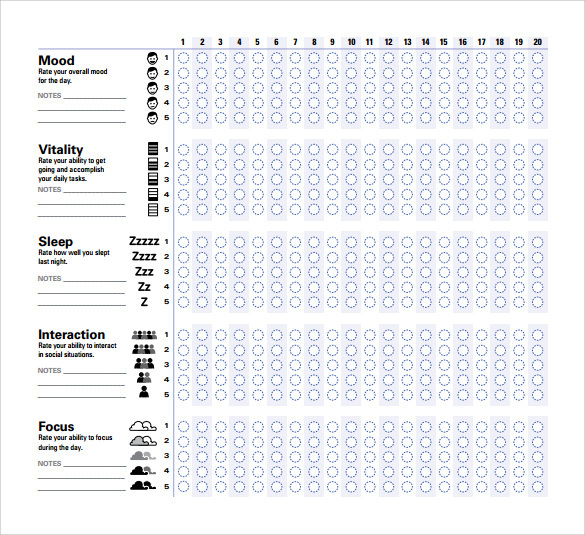 This is a chart created to distinguish the different mood symptoms in line with medical or institutions for the purpose of ensuring the right medical treatment and management for patients. 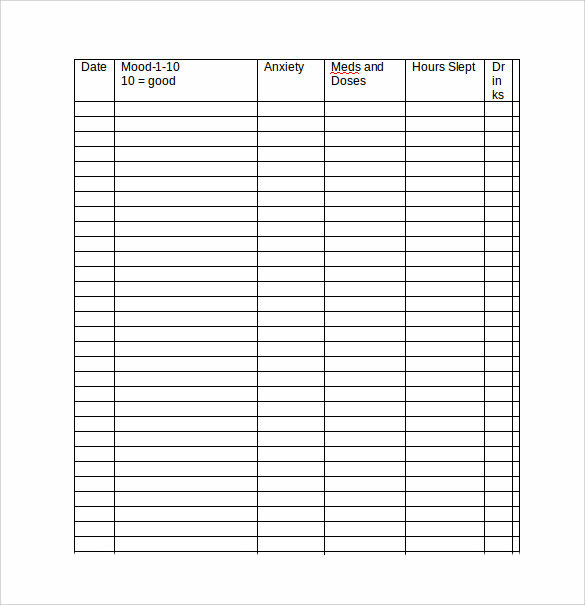 The mood chart samples vary as you can see it in the website; Medical Letter templates for mood chart are mostly free for fast customization and download. 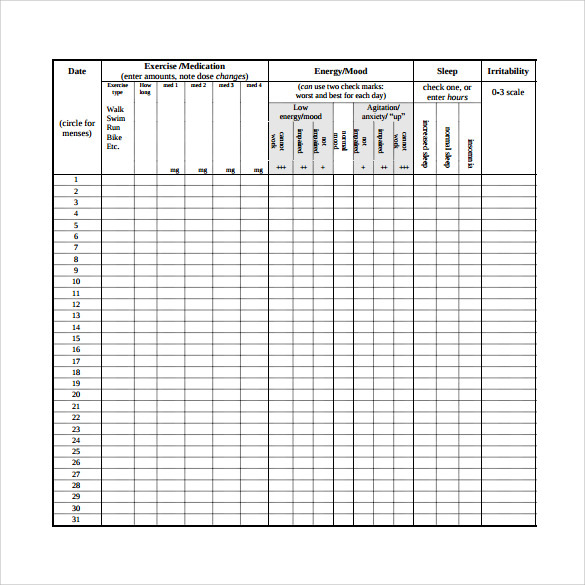 This is best to present in Word or Excel format then ready to be print afterwards. 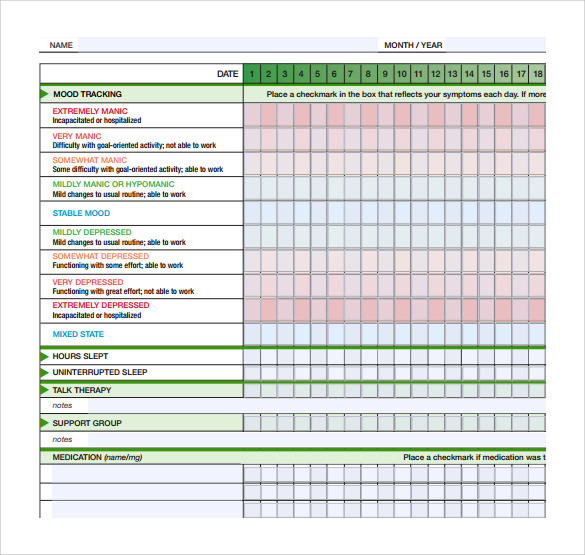 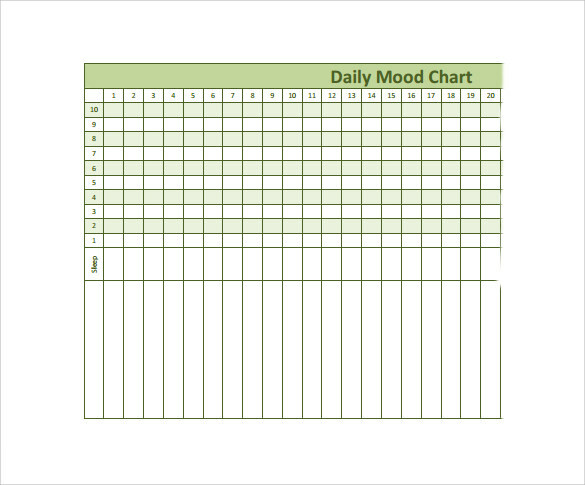 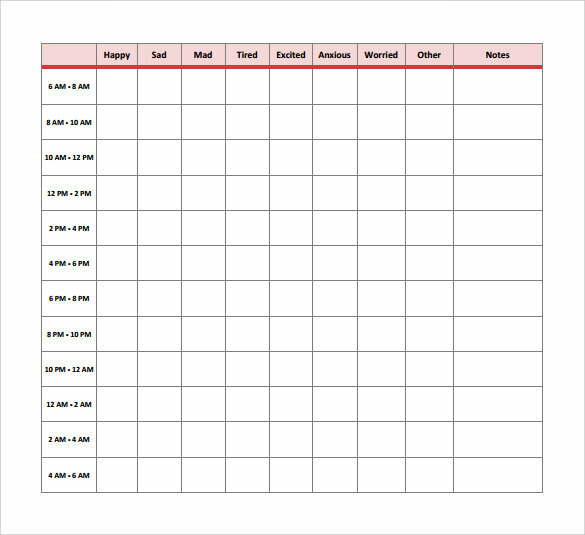 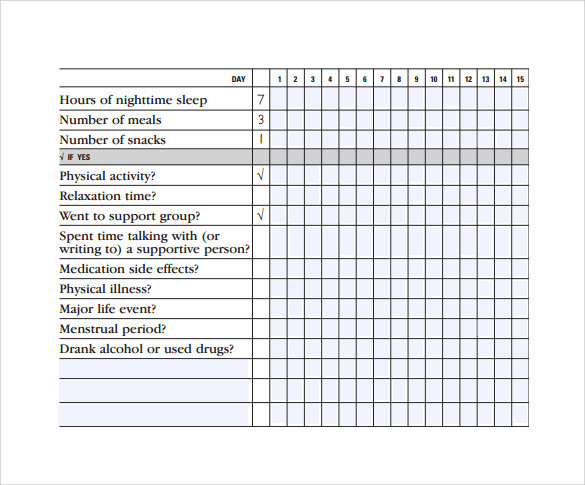 A mood chart template is also a mood tracker tool to let your doctor know immediately as well as your relatives as well on what mood are you experiencing right now and the progression of it day by day.